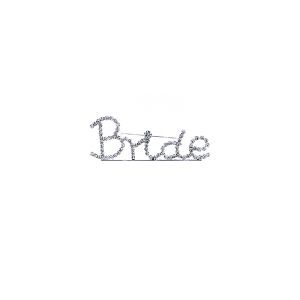 Pin 002 86 Rhinestone embellished wedding party pin, "Bridesmaid" in silver. 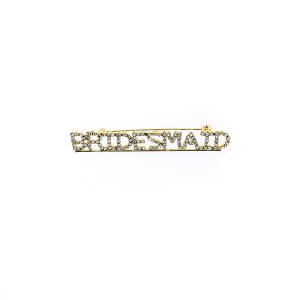 Pin 017 86 Rhinestone embellished wedding party pin, "Bridesmaid" in gold. Pin 011 86 Rhinestone embellished wedding party pin, "Mother of the Bride" in silver. 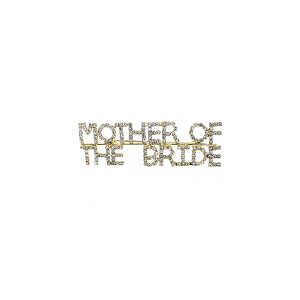 Pin 015 86 Rhinestone embellished wedding party pin, "Mother of the Bride" in gold. Pin 005 86 Rhinestone embellished wedding party pin, "Bride" in silver. Pin 001 86 Rhinestone embellished wedding party pin, "Mother of the Groom" in silver. 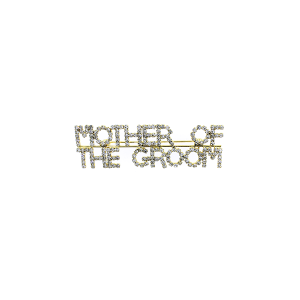 Pin 007 86 Rhinestone embellished wedding party pin, "Mother of the Groom" in gold. 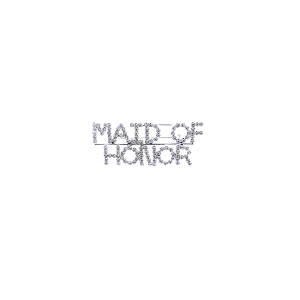 Pin 018 86 Rhinestone embellished wedding party pin, "Maid of Honor" in silver. 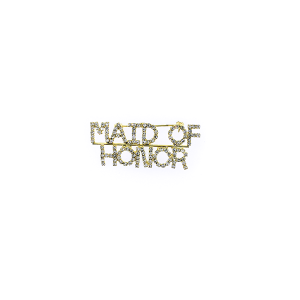 Pin 019 86 Rhinestone embellished wedding party pin, "Maid of Honor" in gold. 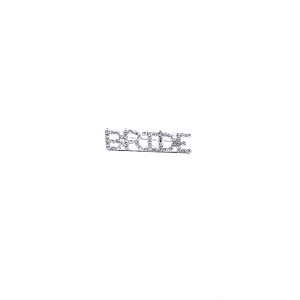 Pin 025 86 Rhinestone embellished wedding party pin, "Bride" in silver. Pin 012 86 Rhinestone embellished wedding party pin, "Bride" in gold.